How Handsome is the Borderlands remastered package? Bloodborne isn’t the only high-profile release this week – though it is the only one that’s a AAA exclusive and isn’t a remaster. Remasters are all the rage this generation – and while I don’t personally like them, because they’re inevitably of games I’ve played already, they’re great for people who’re new to respective platforms, or have been out of the gaming loop for so long that they missed all the good stuff from the last few years. 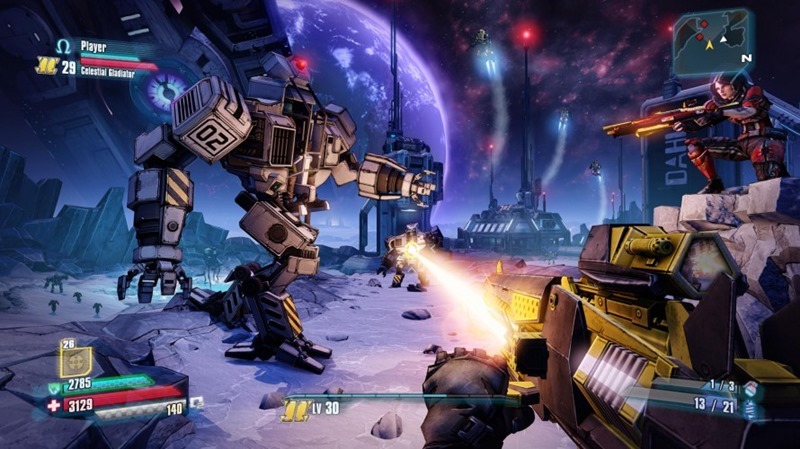 If there’s one current remaster that I can abide, it’s The Handsome Collection; Borderlands 2 and its very Australian pre-sequel all bundled up together, including all of the DLC for each game, in 1080p at 60fps. The only real major addition is that of four player splitscreen, which is pretty cool if you have a large enough TV. 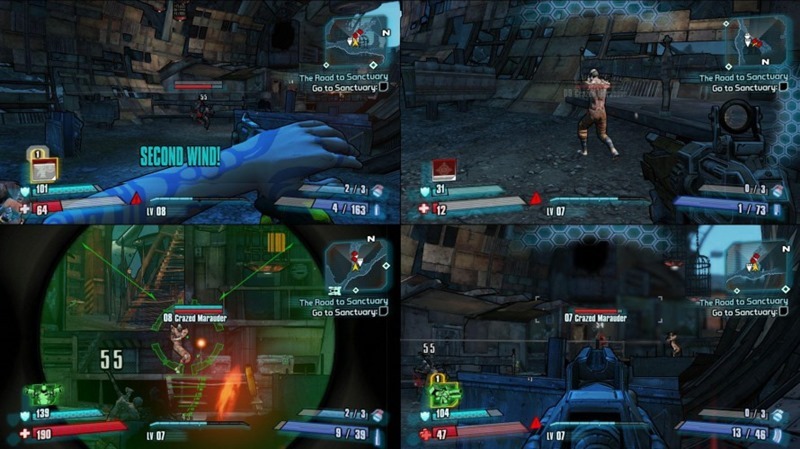 Borderlands 2 is one of my favourite games of ever, and though I liked Pre-Sequel quite a bit less, it was still a great big bit of fun. Here’s what critics have to say of the remaster. Minor quibbles aside, The Handsome Collection is a great package for any console-bound Borderlands fan. The fact that it collects every piece of DLC for both games, the majority of which is of very high quality, plus the fact that you can carry your last-gen saves and characters over, makes it a good pickup for returning fans and a great pickup for new ones. Handsome Jack tells you his complete story in Borderlands: The Handsome Collection, a new and interesting HD pack with Borderlands 2 and The Pre-Sequel for PS4 and Xbox One. All DLCs, split screen for 4 players, 1080p/60fps… It has everything we could expect. 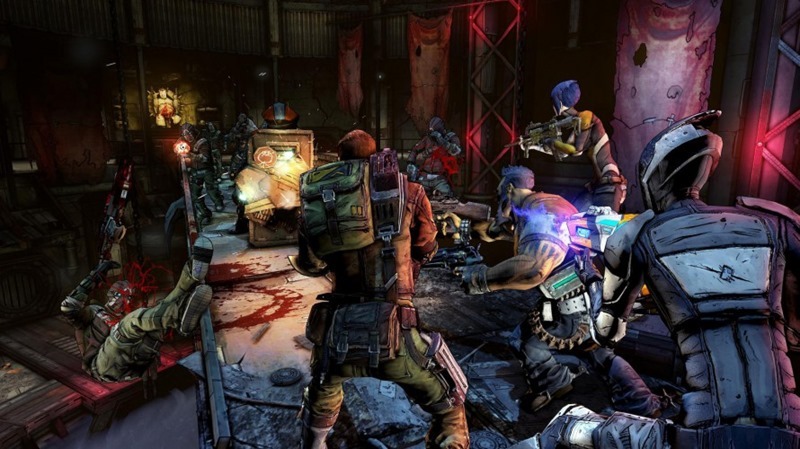 We obviously miss the first Borderlands, but you’ll find tons of content here. Also, the split-screen mode for 4 players adds even more fun to the package. 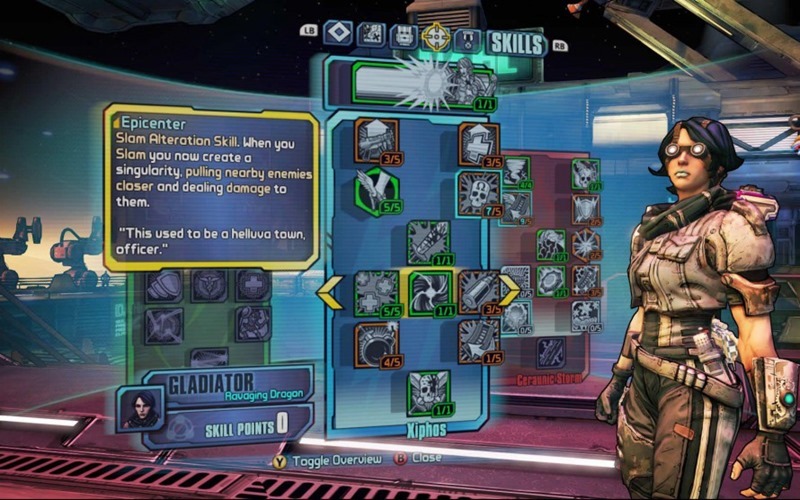 Borderlands: The Handsome Collection is quite the handsome collection for gamers who haven’t experienced Borderlands before. It’s smoother, better and more beautiful than its predecessors on the older generation. As its own name suggests, this is a handsome collection, since it includes two great games for the price of one. There are very few remasters that can look at it face to face without feeling ashamed. 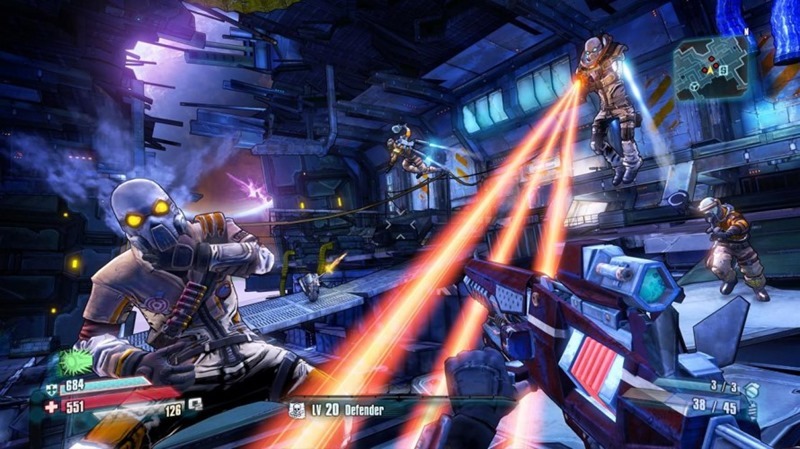 Both Borderlands 2 and Borderlands: The Pre-Sequel were phenomenal games individually. The fact that they are bundled together, along with their supporting DLC, at 60 fps and 1080p, makes picking this game up essential for any PS4 or Xbox One owner. 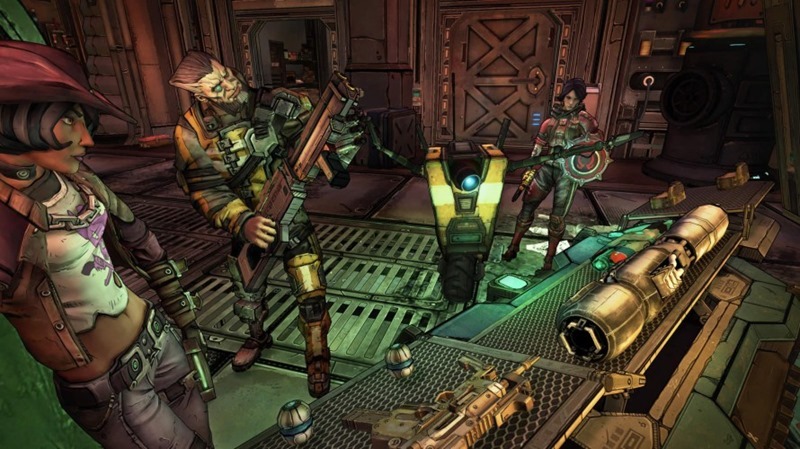 Borderlands: The Handsome Collection is one of the best remasters out there and delivers exceptional value in spades. It’s just as you’d expect, really. The same game, gussied up and on new platforms – with all of the content from both games. That’s pretty damned good value. There are, however, reports of some screen-tearing on the Xbox One version that’s not present on the PS4 – but that’s what patches are for, I guess.